LoveNokia | Latest News and Information about Nokia Mobile: Nokia 8 Unboxing | Giveaway by Nokia Mobile!!! Nokia 8 Unboxing | Giveaway by Nokia Mobile!!! 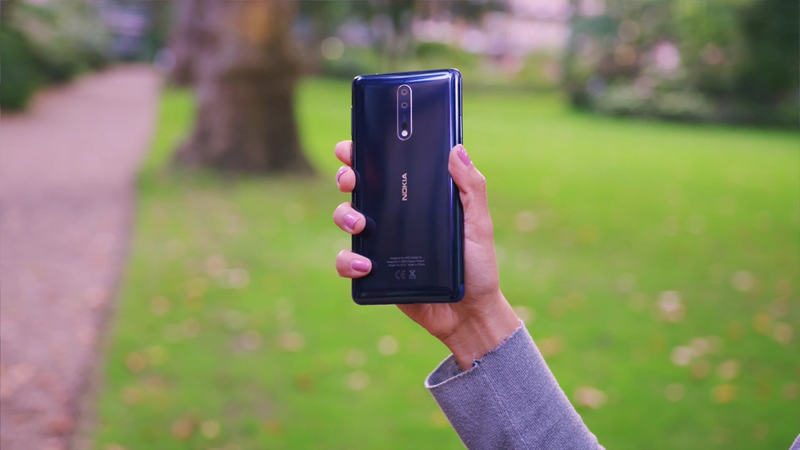 Nokia Mobile invited Jonathan Morrison(@tldtoday) and Krystal Key(@KrystalKey) to their Nokia 8 Launch event that was held in London to check out the all new Nokia 8. Both these famous YouTubers have recently shared beautiful unboxings of Nokia 8 which you can check out in the videos below. To enter the Nokia 8 giveaway contest all you need to do is, leave a comment on the videos. 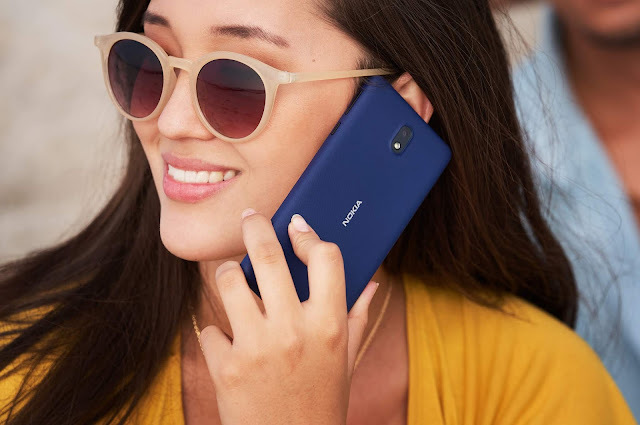 Just tell them what you like the most about the Nokia 8. Only persons who are above 18 years of age can participate in this giveaway. Also, note that you just have 24 hours to participate in the giveaway. The winner will be announced on 22nd August 2017.